The United Kingdom and the European Union have agreed on a draft political declaration that sets out the terms of the post-Brexit relationship, according to European Council President Donald Tusk. The draft declaration sets out an “ambitious, broad, deep and flexible partnership”, officials said on Thursday, according to the AFP news agency. The UK and the EU have already agreed on the terms for the draft divorce deal. An agreement on the future relations paves the way for an EU summit this weekend to rubber-stamp them. British Prime Minister Theresa May will make an “emergency statement” in parliament on Thursday at 14:30 GMT. “The prime minister will make an emergency statement to the Commons later today,” the House of Commons said on Twitter. Tusk said on Thursday that the EU executive informed him it has agreed on the text in principle and that the leaders of the 27 remaining EU states would screen the text on Thursday at a Brussels meeting. “The Commission president has informed me that it has been agreed at negotiators’ level and agreed in principle at political level, subject to the endorsement of the leaders,” Tusk said. 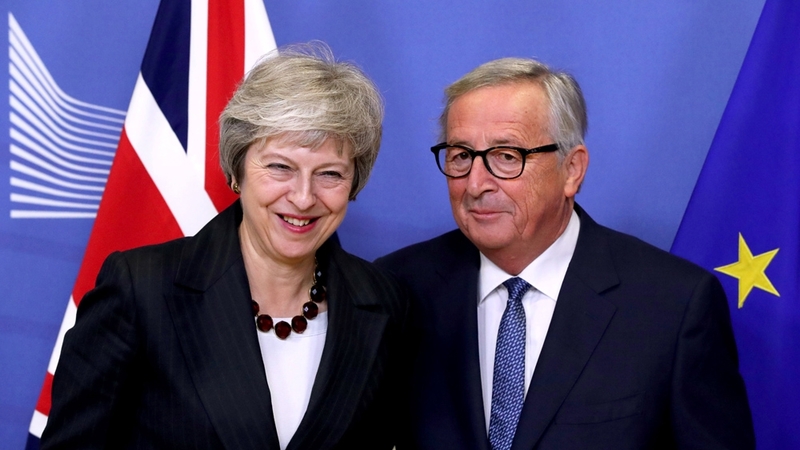 He said that the British prime minister and the European Commission President, Jean-Claude Juncker, had discussed the text on Wednesday. “The declaration established the parameters of an ambitious, broad, deep and flexible partnership across trade and economic cooperation” and other areas, according to a copy of the document seen by the AFP.